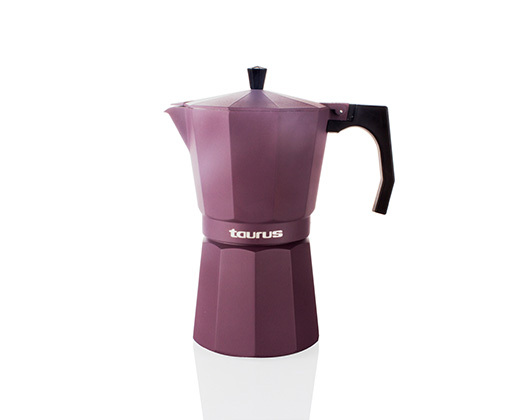 Taurus presents the visually stunning Italica Elegance 3 cup aluminium espresso maker. This beautifully designed aluminium coffee maker has an ergonomic handle for easy operation. The aluminium body is easy to clean. Its suitable for both electric and gas usage making it an absolute must have for all South African households. The Italica has a safety valve and a maximum capacity of 3 cups.